For many people exercise is pain so they try to avoid it. 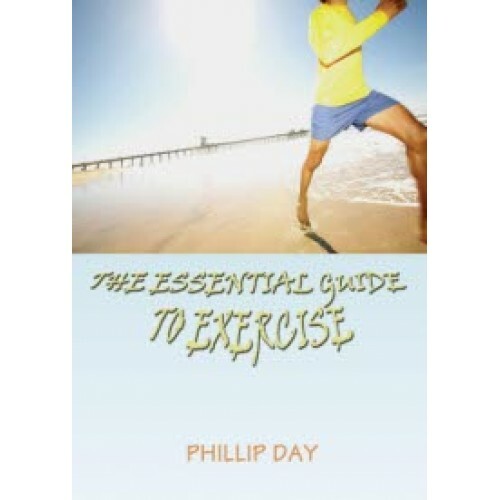 In this little book the health researcher Phillip Day sets out to identify common misconceptions about the ‘e’ word and he shows what we can do to change our relationship with movement. Common but deadly conditions such as heart disease, cancer, stroke, diabetes, depression and osteoporosis have their roots in cellular atrophy. Less well known are the beneficial effects of regular exercise, specifically ‘peak performance’ routines which can galvanise the healing process and accelerate return to and maintenance of health. “There is overwhelming scientific evidence supporting the value of daily exercise and a diet that focuses on the consumption of whole grains, fruits and vegetables.